Welcome! 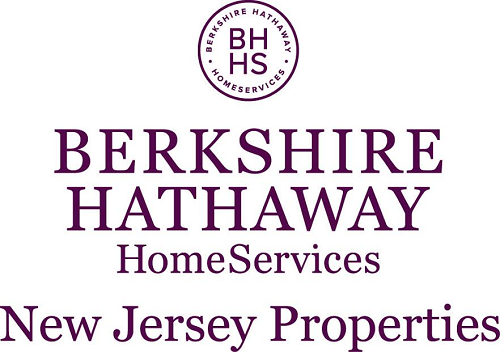 I enjoy working with home sellers and home buyers throughout Middlesex, Somerset, and Union Counties, NJ. Centered around NJ Transit’s two Midtown Direct train lines, this part of Central New Jersey is ideal for those who commute to work in Manhattan, Hoboken, Jersey City, or Newark. Although there are some urban areas, most of the region is suburban, with plenty of outdoor space for sports and family activities. There are a variety of home options for you, including condos, 55+ communities, townhouses, single family homes in various styles, larger estates, and rental properties. I love helping people buy a new home, and sell their current one. Houses simply fascinate me, and I like homes of all styles and ages. Both first-timers and “old hands” at real estate enjoy working with me, because I have a natural empathy with their own particular circumstances, and help them solve problems. I’m very patient, and pay close attention to important details. Veterans and active military personnel will receive the prompt and efficient service they need. Taking advantage of 21st-century marketing methods is something in which I take pride. If you choose to list your home for sale with me, you’ll receive unmatched exposure to potential buyers. To ensure that I make use of the latest marketing tools, I attend the “Real Estate Connect” conference, produced by Inman News, each year. Through this website, you’ll get to know me and the communities I serve: Berkeley Heights, New Providence, North Plainfield, Piscataway, Scotch Plains, South Plainfield, Warren, and Watchung. Please click on the links and read my blog posts, too.